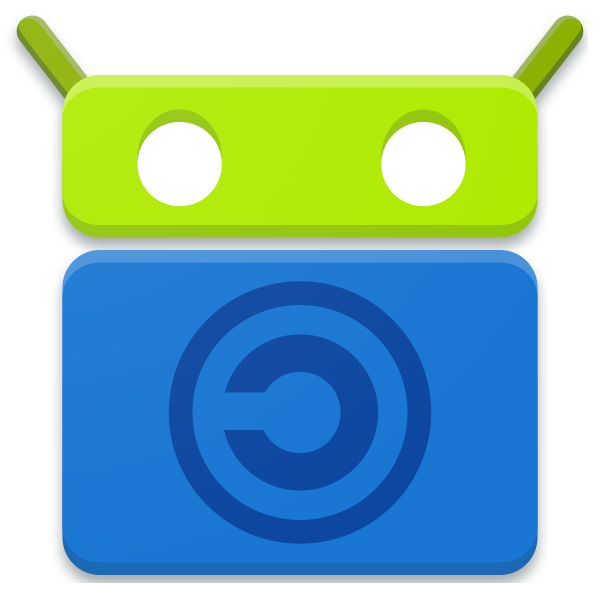 Not only is p≡p for Android available in the community-run F-Droid app repository for free as in free beer, but the p≡p project also supports the F-Droid project for it to continue to deliver important Android apps in a reliant way. For a start and as the F-Droid project is announcing in its news for calendar week 37, p≡p security donated two VMs to the F-Droid project, which are being used already in trials. They shall be used to build all F-Droid packages needed. 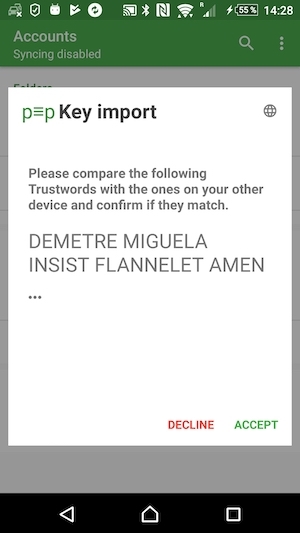 The newest version of p≡p for Android with Material Design and the KeyImport feature is also available from F-Droid and with the same features to the paid Google Play version (cf. also the pep.software site). So far, we want to thank the F-Droid people for their great work in keeping up the project. If you need any further help, please just reach out.